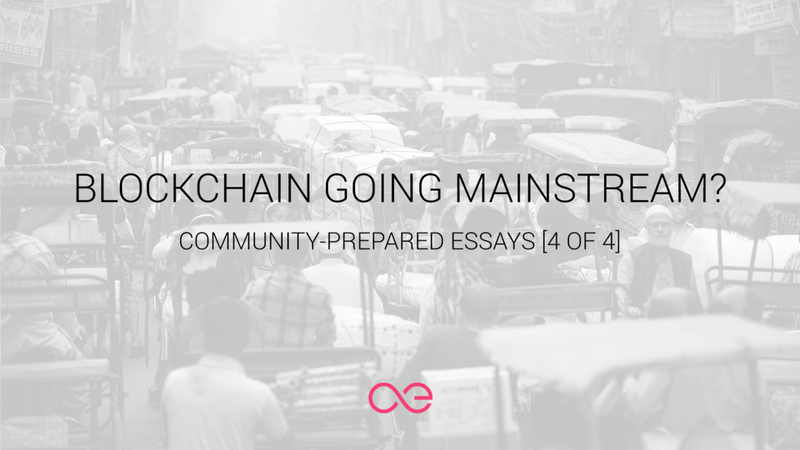 Writers Contest Winners - How Will Blockchain Technology Enter the Mainstream? As part of their reward, the selected pieces will be published in the æternity blog and the first one is already here! We are sharing the first piece written by a community member for the Writers Contest organized in February 2019. Josh, a long time supporter of æternity, shares his thoughts on how blockchain adoption will happen and why æternity will be its catalyst. The third essay coming from the community is here! According to one of the winners in our writers contest there is only one thing that keeps blockchain from entering our daily lives. Here is the fourth and last winning essay coming from the AE community! @xiahui135 argues that the only way for blockchain to go mainstream is through wider cryptocurrency adoption! And what other project is better prepared to lead that revolution than æternity, right? Felix from the æternity community believes that the only way blockchain can go mainstream is through wider cryptocurrency adoption.